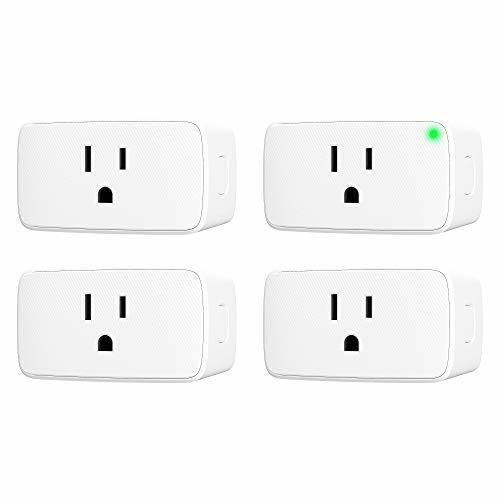 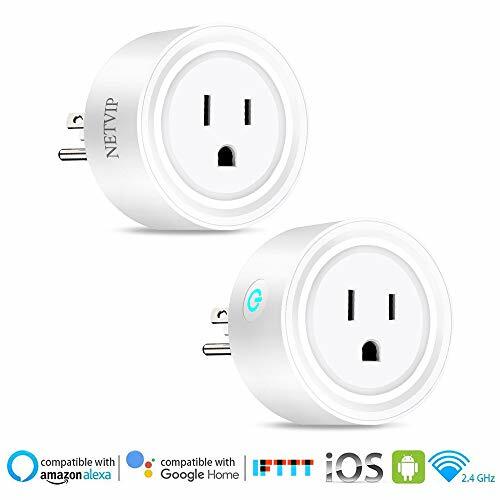 MOES 3-Way Wi-Fi Smart SwitchMOES Smart Home device is devoted to household smart products. 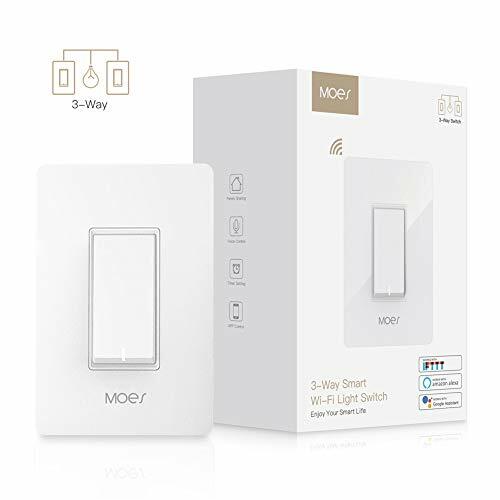 MOES 3 way smart switch designed to replace tradition switches which two switches control the same light usually found in living rooms, hallways and stairways.Enjoy Your Smart Life.Enjoy Your Smart Life with MOES Smart Product. 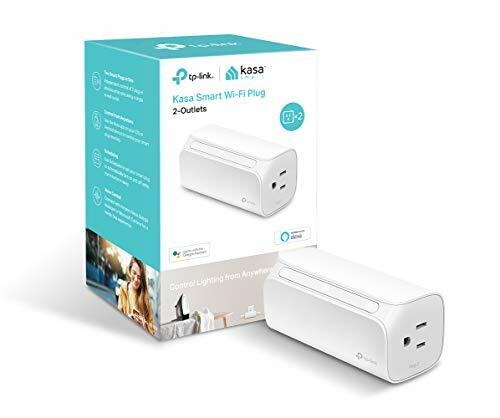 5.★Note:This smart switch requires a neutral wire in your switch boxes to operate correctly,Requires a 2.4GHz Wi-Fi network connection,MOES suggests you purchase and replace both switches in your 3-Way switch installation.Due to varied wiring applications in homes,In most installations need only one MOES smart switch to operate satisfactorily.